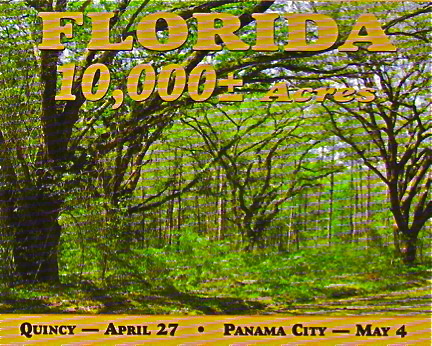 "World Class Assets – World Class Solutions"
Panama City & Quincy, Florida www.joe.com . 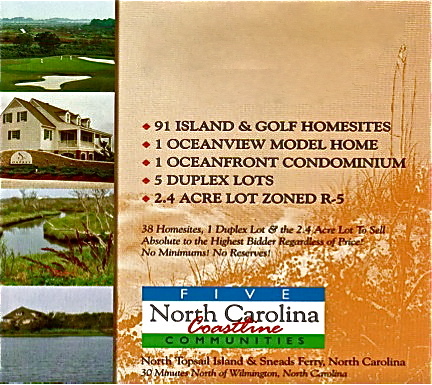 Rummell also was past President of Jack Nicklaus Corp, NicklausMilstein Fund/NY Private Bank, Arvida, Hilton Head, Amelia Island, Rockefeller Center Management, Sawgrass, Walt Disney Imagineering and presently of Avalon Bay Communities. Peter Rummell has been active in the real estate development industry for almost 40 years. 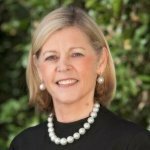 Rummell began his real estate career in 1971 with the Sea Pines Company, developers of Hilton Head Island, South Carolina, and Amelia Island, Florida. 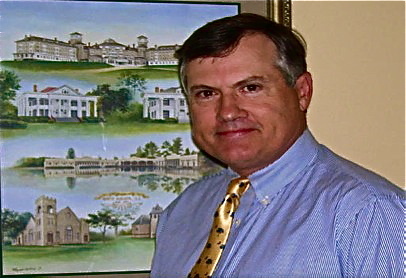 Beginning in 1977, he was general manager of Sawgrass in Ponte Vedra Beach, Florida for the Arvida Corporation. He joined the Rockefeller Center Management Corporation in New York as vice chairman in 1983, leaving in 1985 to become president of Disney Development Company. The Development Company was responsible for The Walt Disney Company’s non-theme park land, directing hotel and related development at the company’s theme park locations in Orlando, Anaheim, Paris and Tokyo. During Rummell’s 12-year tenure, Disney produced over 20,000 hotel rooms. 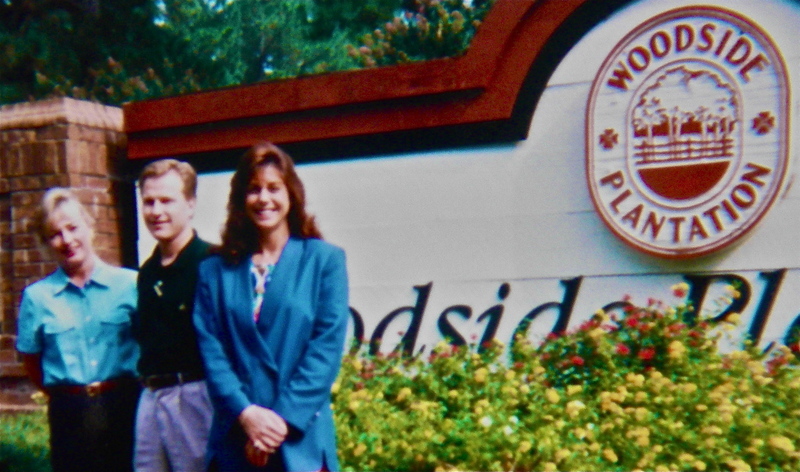 The new town of Celebration, Florida was also a product of this focused development effort. Disney Development Company and Walt Disney Imagineering, the company’s design and creative division responsible for theme park development, were later merged and Rummell became chairman of the combined group, Walt Disney Imagineering. 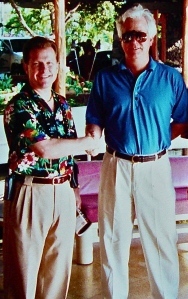 In 1997, he left Walt Disney Imagineering and became chairman and chief executive officer of The St. Joe Company (NYSE:JOE) where he led the transition of St. Joe from a regional manufacturing conglomerate focused on paper making to a dynamic real estate company and place maker. He retired from St. Joe in 2008. Later in 2008, he became chief executive officer of Nicklaus Companies, founded by golf legend Jack Nicklaus, with services including golf-course design, development of golf and real estate communities, and marketing and licensing of golf products and services. 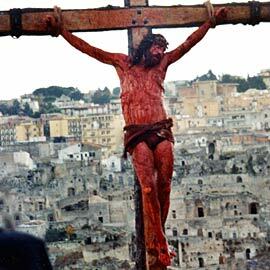 He retired in August of 2009. Rummell is on the board of AvalonBay Communities, the largest publicly traded apartment REIT in the United States and The Haskell Company, a privately held design-build organization headquartered in Jacksonville, Florida, with business interests spanning the western hemisphere. 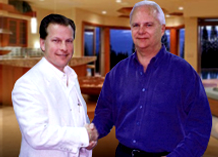 He is also active in real estate advisory work for several clients. Rummell is currently active and is past chairman of the Florida Council of 100, a nonpartisan organization of the state’s leading CEO’s. He is also past chairman and on the board of The Alliance for World Class Education, an advocate for public education in Northeast Florida. He is currently on the Advisory Board of Teach for America (Jacksonville Chapter), an innovative movement to eliminate education inequity. Rummell is the incoming chairman of the Urban Land Institute and immediate past chairman of the Urban Land Institute Foundation, the worldwide real estate organization promoting the intelligent use of land. He is the current chairman of the Jacksonville Civic Council, a CEO-based civic group dedicated to long-term growth and community betterment. Rummell was co-chairman of the Jacksonville Super Bowl Host Committee, which hosted Super Bowl XXXIX in 2005 and is currently on the board of the Florida Chamber of Commerce. 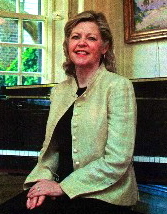 Rummell, 65, graduated from The Hill School, and received a Bachelor of Arts degree in English from the University of North Carolina at Chapel Hill. In 1971, he received a master of business administration degree from the Wharton School of the University of Pennsylvania. Rummell and his wife, Lee Ann, have two children; Mahala Hunter (18) and Harry Stevenson II (16). They reside in Jacksonville, Florida. (heir to the Gunpowder, Chemicals & Rail Road DuPont Family Empire). Japanese Sugi Pines and 100-foot Loulu Palms. the Developers of Heathrow, Florida. Ever wonder what 1,389 Sold Properties looks like @ auction ? Answer: the Available Board is Empty ! 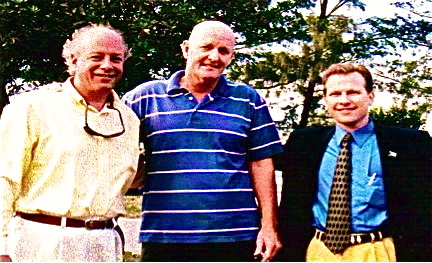 Daniel, Irving & Roger Miller, Miami,FL – The Miller Group of Companies http://www.millergp.com consists of over 30 active real estate companies founded in 1951 by Irving E. Miller. 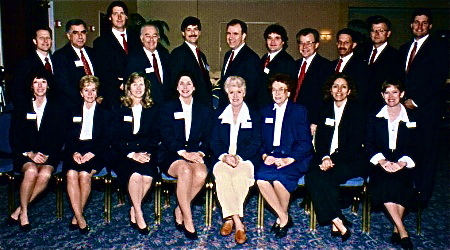 Over the past 58 years The Miller Group has developed and/or sold over 250,000 acres of commercial and residential property in South and Northern Florida, built over 25 hotels, motels and apartment buildings, and constructed and owned over 3 million square feet of commercial property. For more than 20 years, Irving served as a strategic real estate advisor and partner with John D. MacArthur who was #3 on Forbes 400 http://www.macfound.org with $7 Billion in assets (America’s Top 10 Charitable 5013c). John was one of Florida’s largest owners of property and the owner of more than 13 insurance companies including Bankers Life & Casualty Insurance Company. Mr. Miller is also a principal of Bedford Capital Corp. a New York based investment banking firm. 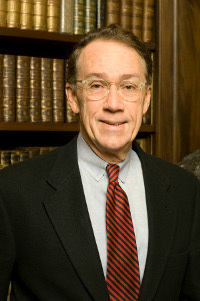 Mr. Miller is a graduate of Brown University and Boston University School of Law. Irving is elder brother to Leonard Miller, founder of http://www.Lennar.com America’s largest builder & #1 Builder with U.S. $6 Billion in annual revenues. Irving Miller is pleased to announce he has successfully closed out his Jupiter Farm Estates project, consisting of 100 properties, with W. Tom Christenson & Daniel M. Parkman, Sr. and their group. This was done by utilizing the close out exit strategy and implementing the luxury auction platform. Irving stated that “I was impressed with the aggressive marketing campaign and the tremendous results achieved”. 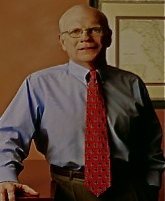 Frank Mackle, III , CEO of The Mackle Company http://www.themacklecompany.com . The Mackle Companies have been conducting business in Florida for 100 years. 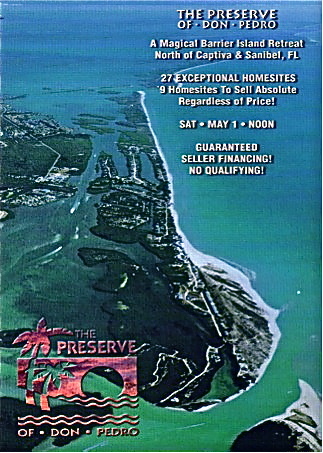 They were the original developers of Key Biscayne http://www.keylife.com/history/ . 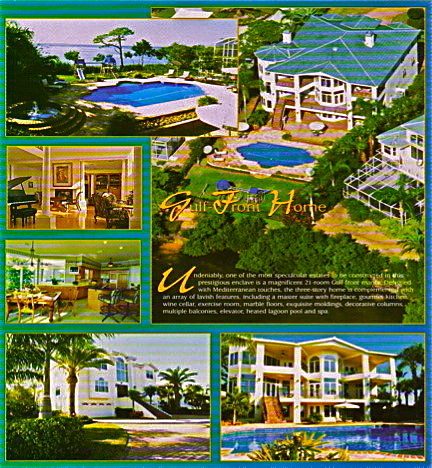 Mackle built and sold over 81,000 condominiums, homes, lots and the Key Biscayne Hotel & Villas. 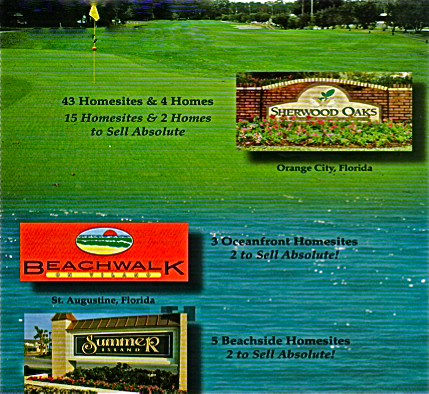 Mackle set a world record by having sold almost 50,000 homesites in a single year. 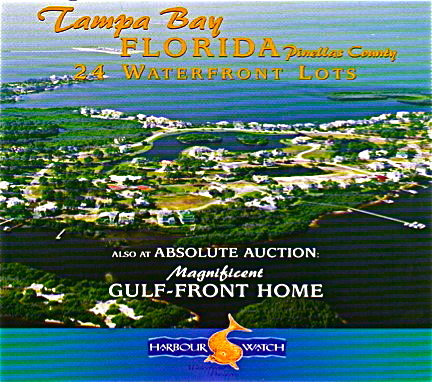 Their enterprises owned or controlled more than 200,000 acres in Florida thru the Mackle Brothers, Deltona Corporation http://www.deltona.com and General Development (GDC). Palm Bay, Port John, Marco Shores, Marion Oaks, Citrus Springs, Pine Ridge & Seminole Woods. 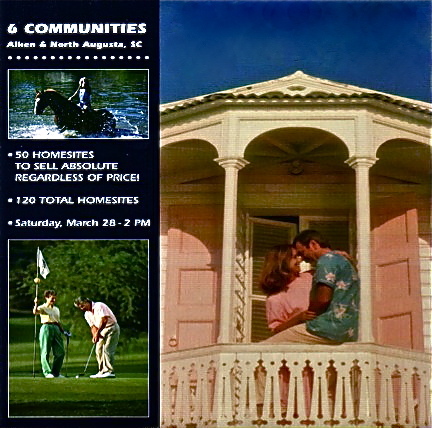 These communities ranged in size from 2,000 to 15,000 acres. Frank Mackle,III is pleased to announce he has successfully closed out his Meadowlake project, consisting of 43 properties, with W. Tom Christenson & Daniel M. Parkman, Sr. and their team. This was accomplished by utilizing the close out exit strategy and implementing the luxury auction platform. “The proceeds, on a net present value basis, exceeded my most optimistic projections for continuing to market the project” said Frank Mackle, III. 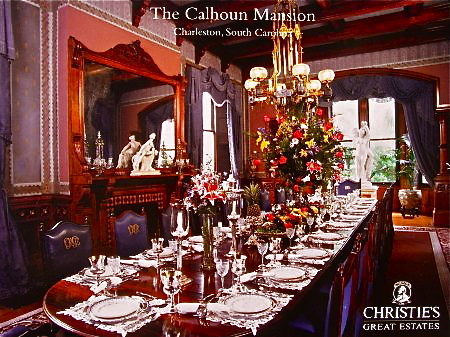 The Calhoun Mansion & Museum, 16-18 Meeting Street, Charleston, South Carolina sold 2 weeks prior to auction for $3.75M. Gedney Howe,III, a prominent lawyer and Helen Geer, a Christie’s Great Estates affiliate commissioned our staff to auction the “Biltmore of Charleston” the largest private residence in Charleston, South Carolina USA. 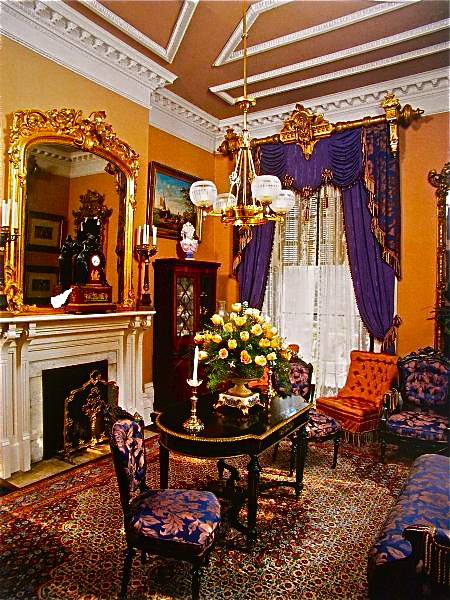 The 24,000 +/- square foot Calhoun Mansion, built in 1886, was owned by the Vice President of the United States John C. Calhoun’s grandson Patrick Calhoun. 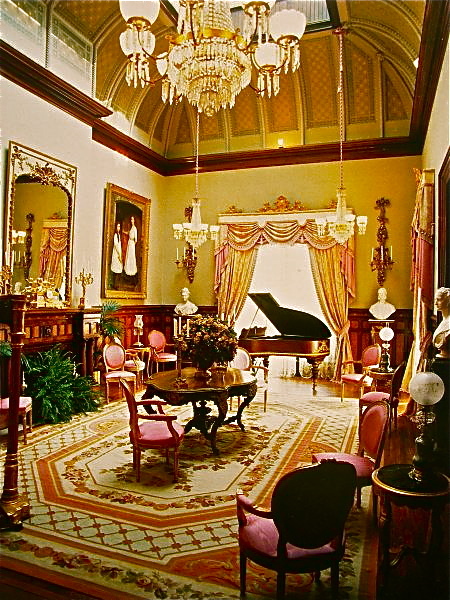 It has 35 rooms, grand ballroom, japanese water gardens, 16 fireplaces, 26 seat dining room table, 75 foot high domed ceiling, khoi pond, fountains, private elevator, 3 levels of piazzas, 11 chandeliers, 45 foot glass skylight, 14 foot high ceilings and 5 stories including the basement and the 90 foot cupola overlooking the Charleston Harbor. It has been featured in the movie “Notebook” staring James Garner, Forbes, A&E’s American Castles, HGTV Fantasy Open House, ABC’s The View, CNN, Associated Press, Bloomberg News, Architectural Digest, Wall Street Journal and Robb Reports 21 Gifts for the 21st Century. Also the TV mini-series North & South starring Elizabeth Taylor, Kirsti Alley, Patrick Swayze, Hal Holbrook, Lloyd Bridges, Gene Kelly, Robert Mitchum and Johnny Cash. John C. Calhoun was Vice President under both Presidents John Quincy Adams & Andrew Jackson. Patrick Calhoun lived in New York, Atlanta, Cleveland, Charleston, and San Francisco. He owned 50,000 acres in Calhoun Falls, SC, utilities in Pittsburg & Philadelphia, oil fields in Texas, started the Trolley System in San Francisco, Rail Road systems across America, coal mine in KY. He was associated with John D. Rockefeller and J.P. Morgan. Resort in Daytona Beach www.oceanwalk.com . 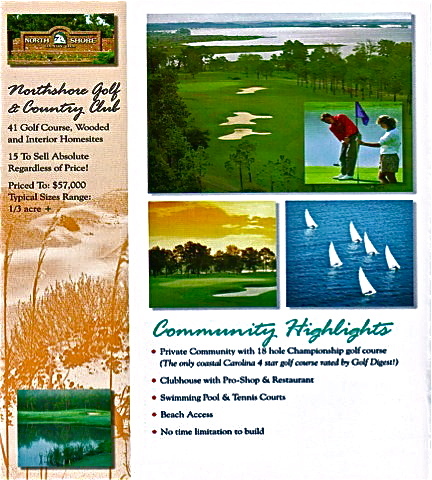 Star golf course rated by Golf Digest http://www.northshorecounrtyclub.com . 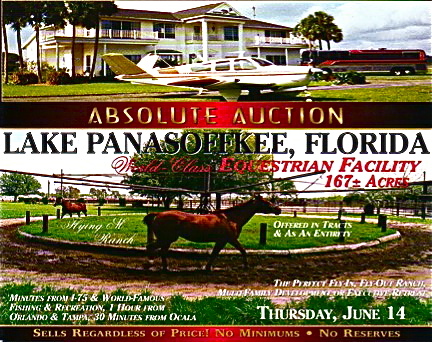 This event was a joint venture event between, the sellers, Daniel M.
pricing they elected to sell the remaining assets @ Absolute Auction. that they commissioned us to do the same for them at their 6 SC projects. in just 1 month. Andy & Chuan had acquired the RTC portfolio with cash. 70% LTV, 9% fixed rates, 10 year amortizations ballooning in 5 years. traunch of balloon payments maturing in 60 months. 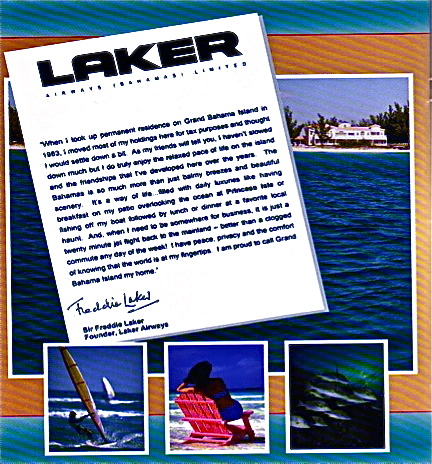 Pete Sibley, President of Carnival Resorts and Casinos (operated 90 Resorts & Casinos), a subsidiary of Carnival Cruise Ships (the World’s largest Cruise Ship Lines http://www.carnival.com ) and Lewis B. Freeman http://www.lbfmiami.com sold @ absolute auction U.S. $6.8M in luxury realty in the Bahamia Golf & Country Club & @ the Princess Isle Estates on the Caribbean ocean. 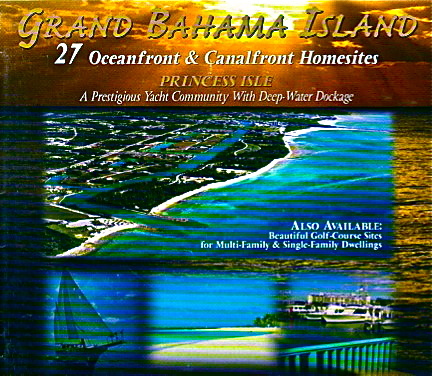 Pete’s Driftwood, LLC sold 27 oceanfront and canal estate-sized homesites on a spectacular Grand Bahama peninsula, along with 3 additional deepwater dockage canal homesites, 10 golf course multifamily or single family homesites and two 10.5 acre golf course multi-family tracts. In just 14 days 900 inquiries from 14 Nations had occurred. 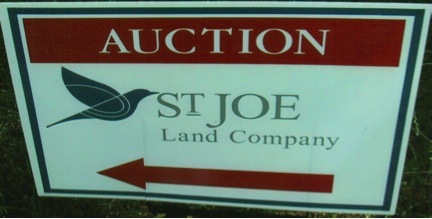 There were 39 registered bidders from 6 States as well as Jamaica and Bermuda. Five hundred full International Banking facilities guarantee banking secrecy as well as a tax-free environment. Princess Isle owners are eligible for Permanent Resident status. 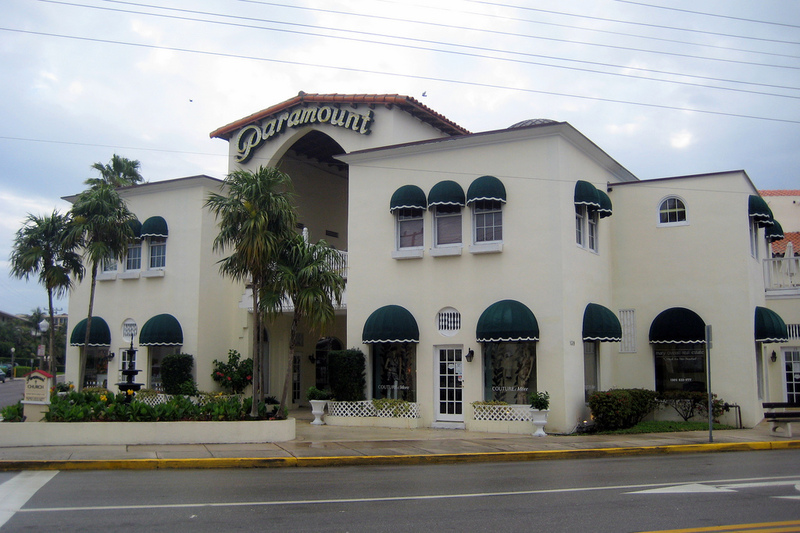 Frequent international air service is available through Grand Bahama International Airport. 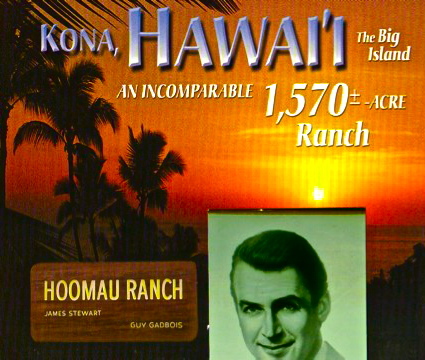 The Bahamia Casino & Resort, Golf & Country Club is where Howard Hughes died. Lee Mills, Peter Sibley & Daniel M. Parkman, Sr. 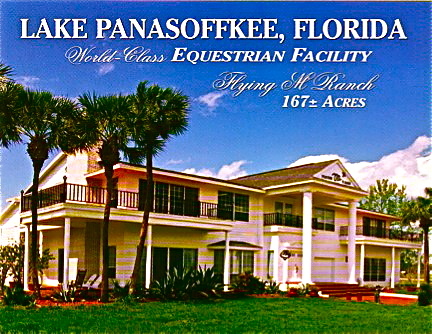 The World Class Fly-In Equestrian Facility consists of a 10,000 sq. 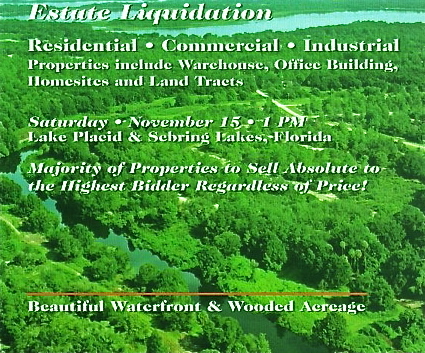 ft.
Central Florida Counties, Corporations and Private Interests. 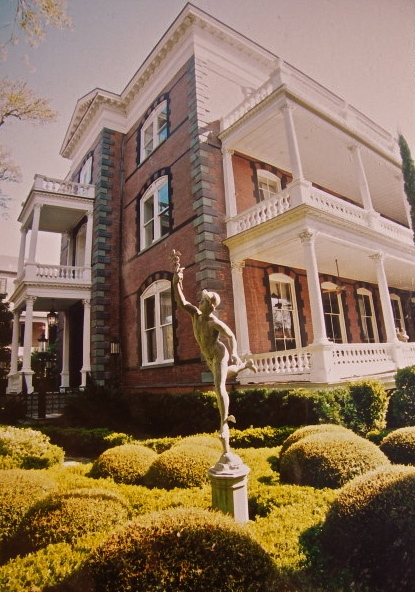 Jay T. Clark & Daniel M. Parkman, Sr.
BUCKHEAD, ATLANTA, GEORGIA . . . Southeast Capital Partners –( www.secpartners.com with $2Billion in developments) and Fidelity Investments (the Country’s largest Mutual Fund with $1.5 Trillion in assets – www.fidelity.com ) sold Twenty magnificent townhomes and condominiums in the prestigious Atlanta communities of Brickstone Heights and Brook Wood Place, for a collective price of $6,094,250 or an average of just over $300,000 per unit. 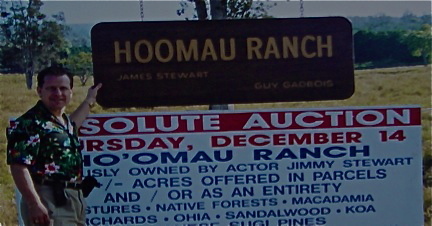 A total of 77 bidders attended, each of whom was required to bring $40,000 in certified funds for the townhomes to bid. This success was accomplished 2 months after the tragedy of 9/11. Jay was also a Co-Founder of www.ARAUSA.com with $5.3 Billion in annual multi-family sales volume Nationwide. Apartment Realty Advisors (ARA) is the largest privately held, full-service investment advisory brokerage firm in the nation that focuses exclusively on the multi-family housing industry. With the appeal of an urban village, the spectacular BrookWood Place on Peachtree Street offers the comforts of a walking neighborhood along with the perks of city living. 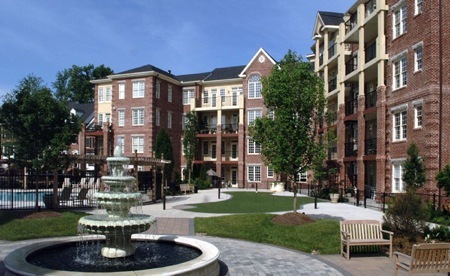 The award-winning, gated community in the heart of Buckhead is pedestrian and pet friendly, with wide sidewalks, dog-walking areas, and retail shops nearby, while capturing the art lover and athlete with water fountains and a putting green. This prestigious Peachtree address is comprised of 112 condominium homes and 26 townhomes. 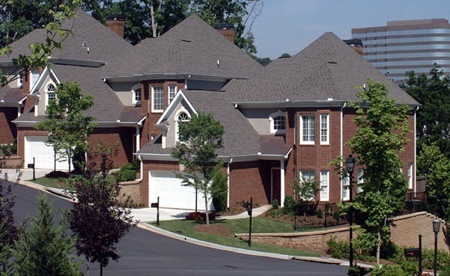 Brickstone Heights is a stunning, 13-acre gated community featuring 53 brick townhomes. Springs and overlooks Tampa Bay www.harbourwatch.net . "World Class Assets - World Class Solutions"